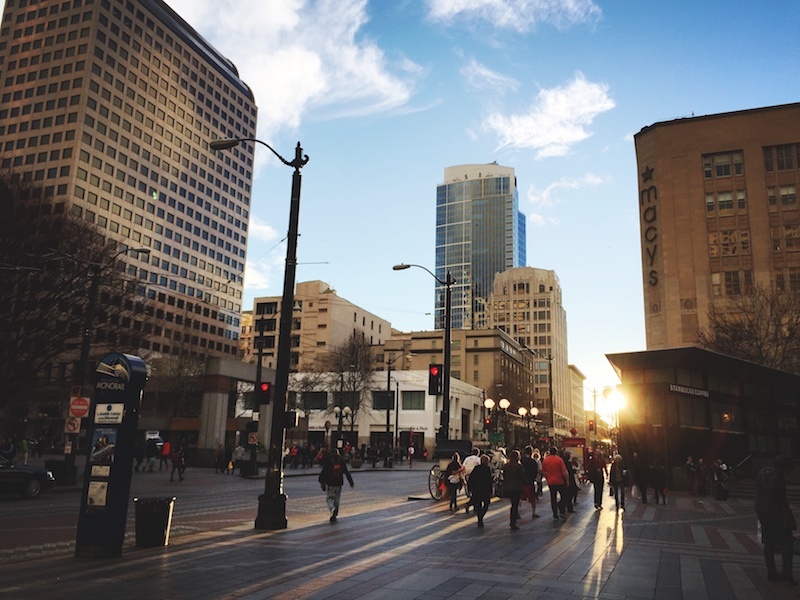 Four years ago, Mars Hill Church in Seattle seemed too big to fail. Just 17 years old, the church was drawing an average weekly attendance of 12,329 to 15 locations. In fiscal year 2013 alone, Mars Hill baptized more than 1,000 people, planted 53 churches in India, and supported 20 church planters and evangelists in Ethiopia. It released 50 new worship songs, gave away more than 3,000 Bibles in the United States and Ethiopia, and took in nearly $25 million in tithes and offerings. Then, in a few breathtaking months, the whole thing collapsed. Founder and lead pastor Mark Driscoll’s bent toward the provocative, which was part of his draw, increasingly came under fire, fanned by a series of controversies. Driscoll announced he was taking a break in August 2014, then resigned less than two months later. By the end of October, lead preaching pastor Dave Bruskas announced the whole thing was shutting down. “We don’t have anything in church history this apocalyptic, as far as a behemoth like Mars Hill—not only a city but national and international voice—collapsing in a two-month period,” said Taproot Church pastor Dan Braga, who watched the whole thing from the adjacent suburb of Burien. Technically, that was true. But the legacy of Mars Hill is a lot more complicated. The collapse of Mars Hill released a tidal wave of hurt, disillusioned people. Many quit Mars Hill; some quit church or Christianity altogether. Hundreds limped into other area churches, asking about church bylaws and pastoral pay structures before even introducing themselves. “We had some serious trust issues,” said Neil Huck, who started attending Mars Hill in 2004. He spent a decade growing from “a baby Christian to a less baby Christian” under Driscoll’s leadership. 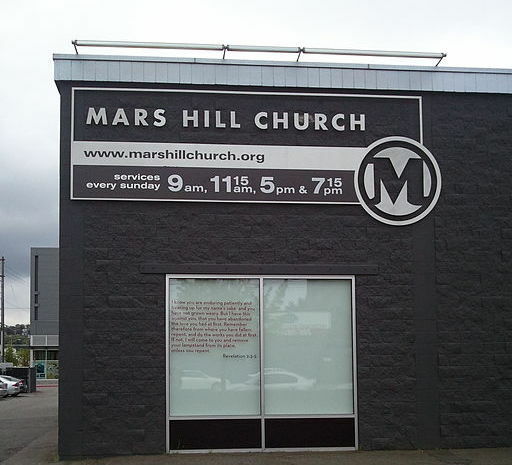 Ground zero was the Mars Hill Bellevue campus, where Driscoll preached live and in person. Within weeks, the congregation of 3,000 plummeted to 700. The church stayed in its building, joined by fellow Mars Hill campus Sammamish, and replanted as Doxa church on January 1, 2015. Their new pastor was Jeff Vanderstelt, who had been leading his own church plant about an hour south of the Bellevue campus. After Bellevue called him, he asked every church leader he could find—and he found more than 70 both inside and outside his church—if the move was a wise one. They overwhelmingly told him to go. “The experience of stepping in to care for the people that remained was better than I could have ever imagined,” Vanderstelt said. Still, they were hurting, and Vanderstelt spent a year sitting with church members, listening to questions and trying to help them make sense of what had happened. He also published his salary and documented clear guidelines on his submission to elders for any spiritual discipline. About 16 miles away from Bellevue, the Mars Hill West Seattle campus took over its mortgage, renamed itself Trinity West Seattle, and continued as an independent congregation. Pastor David Fairchild watched his congregation drop from 800 to 400. Members walked out in roughly three phases. “The first wave [to leave] was younger folks, for whom this was their first real church,” Fairchild said. The second wave was those hurt or confused by the collapse; when their friends left, they had nothing to keep them around, he said. Caleb Santana’s family was in that group. Santana plays bass guitar in the worship band; he “never considered” leaving. But his parents took his 16-year-old twin sisters to a local church with a functioning youth group after Trinity West Seattle’s dwindled to just a handful of participants. The third, “which was unexpected and probably good,” took 18 months to leak out, Fairchild said. They were people driving in from a distance, passing local churches on the way. But with no megachurch to draw them in, they transitioned to closer congregations. Departing Mars Hill members hit local churches like a tsunami in the fall of 2014. The first Sunday after the closure was announced, Adam Sinnett’s 250-member Downtown Cornerstone Church saw nearly 100 visitors. “I had never been asked by so many people I don’t know—before I even heard their name—about bylaws and pastoral pay structures in my life,” Sinnett said. The next week, another crowd showed up, “but they weren’t the same people,” he said. Unmoored, former Mars Hill congregants were bouncing between visiting churches, staying home, and returning to their now-independent Mars Hill campuses. Adding roughly 100 hurting people a week was tough on the “pretty fragile ecosystem” of Sinnett’s three-year-old church plant. “They needed help, and they weren’t in the best place to be recruited as leaders,” he said. Finally, they couldn’t do it anymore. Leery of leadership, they picked Downtown Cornerstone because they knew Sinnett and trusted him. And yes, they asked about his philosophy on church planting, on multiple campuses, and on elder accountability. “You’re super gun-shy, because you don’t want to get into a situation again where you hear one thing from the pulpit but find out its being handled differently behind your back,” Mandi said. Another 100 former Mars Hill congregants hit Taproot’s 200-member congregation that first Sunday after the collapse. In 2007, Braga had replanted the church, which had previously been pastored by Driscoll’s father-in-law. So the congregation was just seven years old when ex-congregants from Mars Hill doubled their numbers. Some, like the Plaschs, stayed for good. Others lingered for several months, healed up, and headed back to their Mars Hill campus. Huck and his wife, Ashley, spent time at both Downtown Cornerstone and Taproot before gingerly heading back to Trinity West Seattle. “Walking through those doors again was really hard and really scary,” Huck said. He didn’t trust Fairchild, who hadn’t joined in publicly repudiating Driscoll and Mars Hill. And he wondered about the integrity of congregants who had chosen to stay. It took some time to figure it out. Now they’re both at Trinity West Seattle, and Huck—who was baptized and married there—finally feels like he’s back home. He’s not the only one giving it another go. “Almost every week I meet someone who says it’s the first time they’ve been back in the building in two and a half years,” Vanderstelt said. A smaller number are so wary of organized religion that they’re trying to do it on their own, using Bible studies or sermon podcasts, Grace Church Seattle pastor Ryan Faust said. But even though they’re wounded and unsettled, the Mars Hill diaspora has one enormous advantage: They’ve been well taught. Although the ex-Mars Hill congregants needed time and attention, they weren’t entirely a burden, even at first. Two years later, they watched Driscoll start another church, this time in Phoenix. Unpolished polity was not the only change that Mars Hill congregants had to deal with as they moved from being part of a megachurch to being part of a local church. At Trinity West Seattle, the bleeding finally stopped sometime last fall, two years after Mars Hill announced it was closing. The church of 800 that dropped to 400 has crept back up to 550, Fairchild said. The church took a year to heal, intentionally staying away from vision casting, initiative creating, or hype. But they didn’t stay away from serving. And in that, Trinity West Seattle found that being a local church “made us more nimble,” Fairchild said. 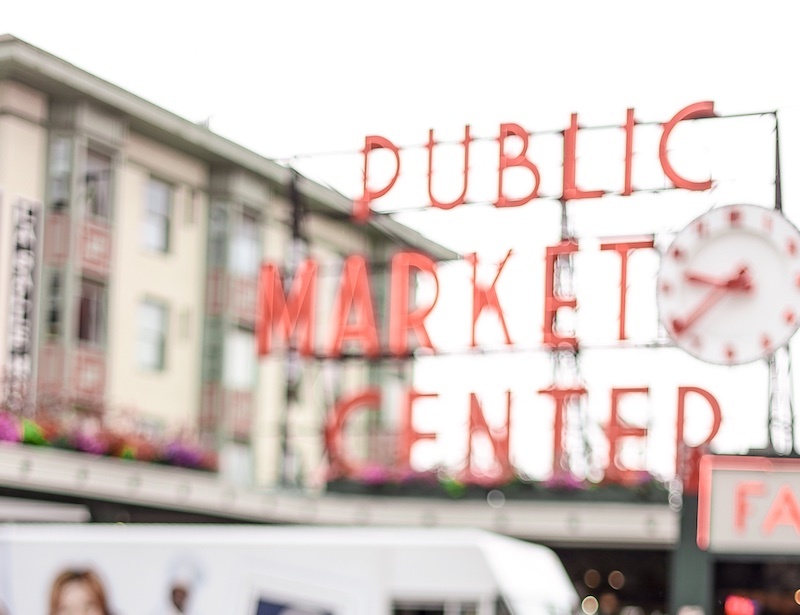 Instead of routing money and resources through central services, Trinity West Seattle has been able to dig right into its neighborhood. Community groups do after-school tutoring with at-risk kids, throw neighborhood parties, care for shut-ins, and hand out bottles of water during summer street fairs. And not having “an 800-pound gorilla that overshadows every other small- to mid-size work” has been a good thing for networks, Fairchild said. Mars Hill “planted churches without working for a collective approach,” making it easy for smaller churches to feel hurt or passed over, he said. The fruit of such reaching out—both giving and accepting help from other churches—has been “one of the beautiful benefits God has brought about through a lot of pain,” he said. Among those who weren’t involved, the storm has essentially run its course. But for Seattle-area pastors, a front-row seat to the implosion of Mars Hill taught lessons that will stick around for a while. He’s far from alone. The introspection is especially sharp among Mars Hill’s former staff pastors. Former congregants are also still working through sometimes-painful lessons. Huck didn’t think he’d ever want to be a member of a church again. But recently he and Ashley have started serving in children’s ministry and hosting a community group in their home. Softened by time, Mars Hill’s notoriety has even opened doors to evangelism. The dimming of the limelight has “allowed people to look past the [Mars Hill] name” and listen to what he has to say, Santana said. In the end, Mars Hill’s final announcement wasn’t optimistic enough. 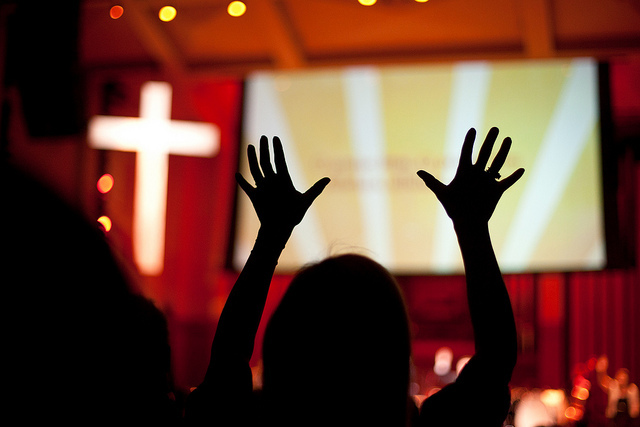 Counting previous campuses and new plants, the megachurch gave way to 15 new churches, not 11. And even though the collapse of Mars Hill left hundreds hurting and soured on the idea of belonging to a church, it also sparked a wave of healthy soul-searching and a realignment of churches with the gospel. What Can We Learn from the Fall of Mars Hill Church?